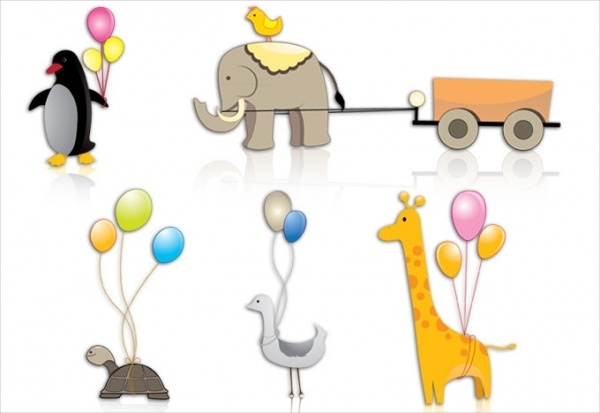 Find the perfect clipart images for your next event, with the help of these free clipart images, black and white, colored or grunge effect. These set of template vectors are absolutely free to download and practical for using in birthday party banner or invitation cards for Christmas party, wedding invitations etc. 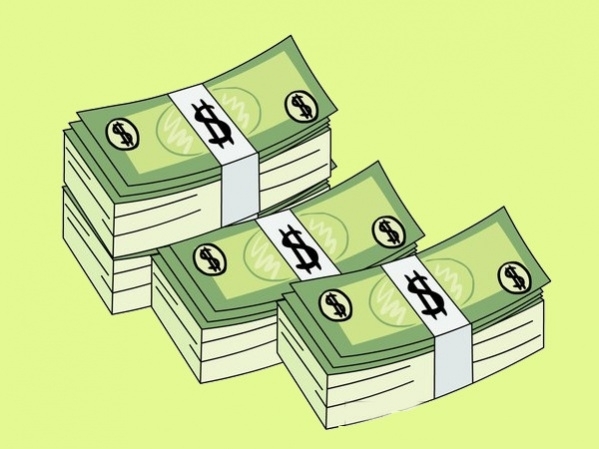 They are all easy to customize and use for your needs, with no hassle with the editing. Find the perfect image for your and start using them for your next big day! 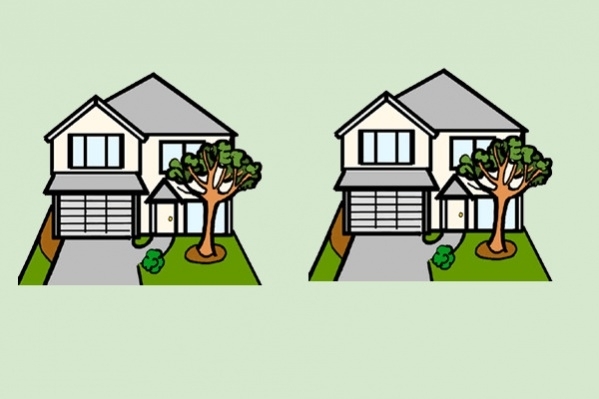 You may also see Cartoon Clipart Designs. 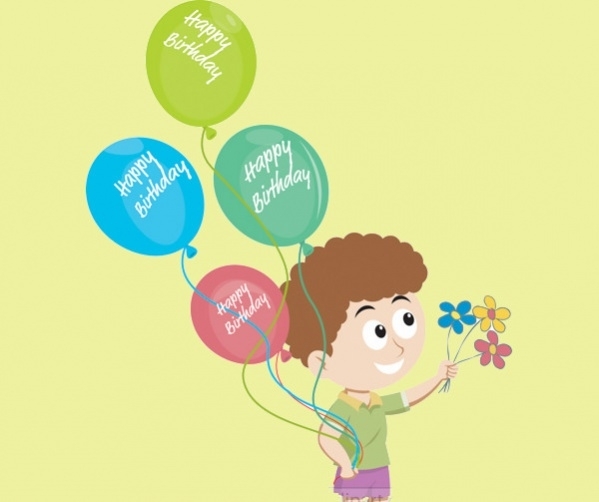 This birthday boy with flowers template is cute and colorful. The balloons and the flowers are colorful and can be used as a thank you card template, a birthday event or even to say sorry. 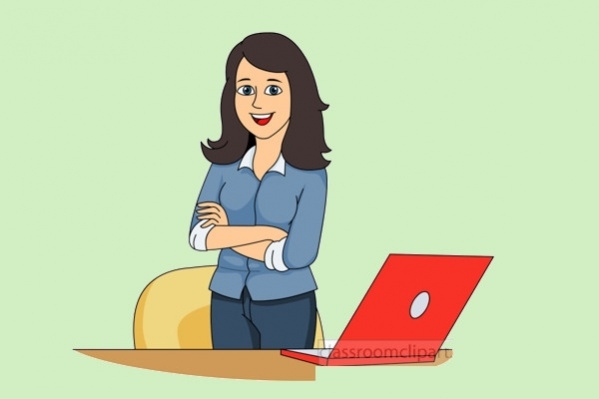 You may also see Education Clipart Designs. 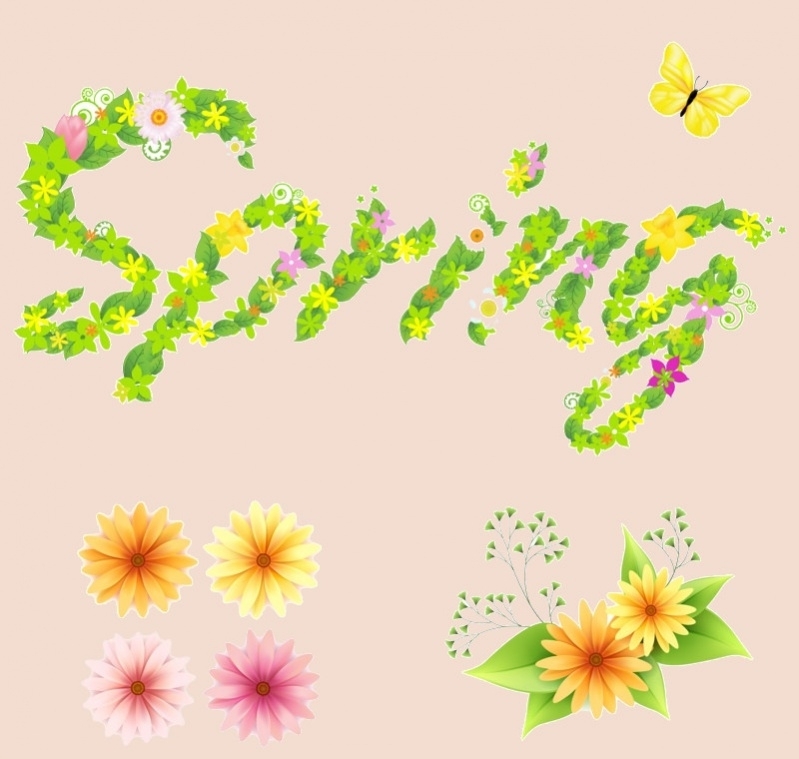 The image of spring is brought on this clipart of the word spring written, in green leaves, with pretty pink flowers and creepers. This is a colorful clipart, with butterflies and pleasantness for your template. You may also see Flower Clipart Designs. 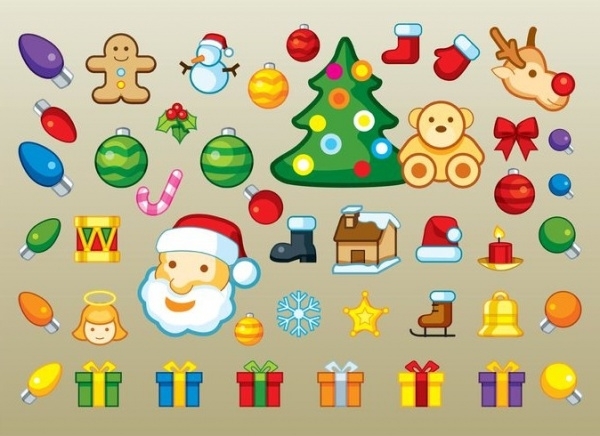 These cute set of Christmas icons are just what6 you need to decorate your cards and banners. They are colorful and cute, with Santa, cookies, snowflakes, gifts and much more. 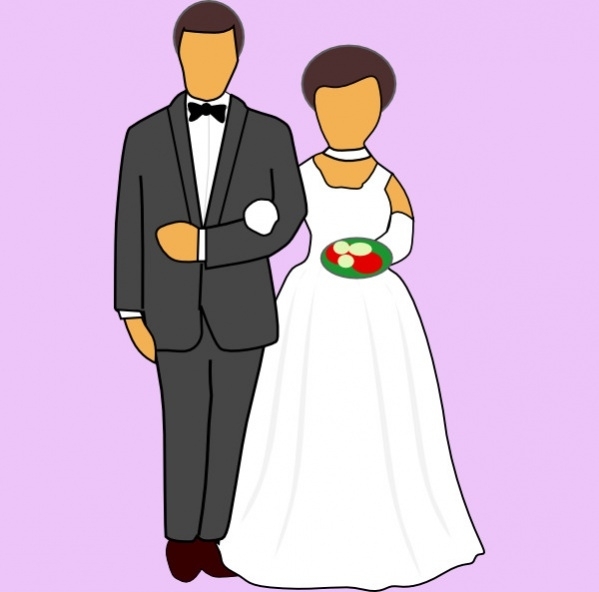 This vector is a simple clipart of a bride and groom, the couple holding hands. This can be used for handmade wedding cards and also for the invitation cards for weddings. This is easy to download. 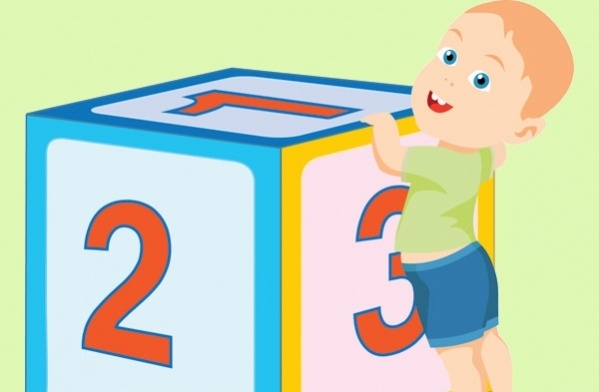 This baby clipart image has a baby boy holding a learning cube, a toddler. This is helpful for children’s books as this is colorful and can help fill the pages. This vector is available in PNG, JPG and in many sizes. 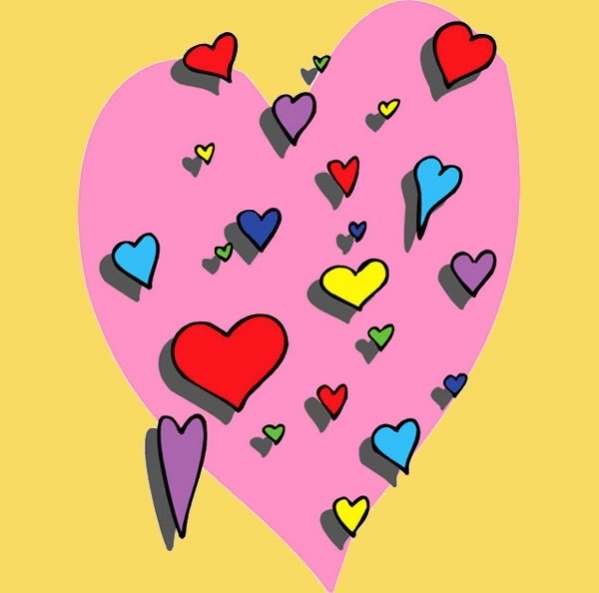 This clipart is modern and funky, with a free hand drawing of colorful hearts placed inside a huge pale pink heart. Use this for your handmade design valentine card and treat your loved one. 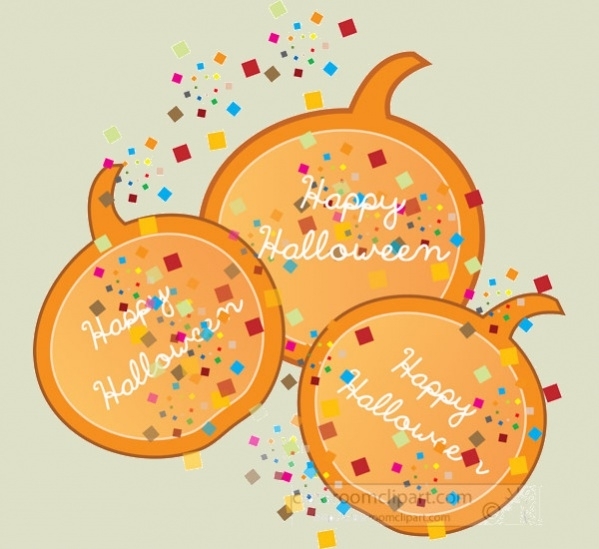 This cute Halloween image contains a set of three cartoon pumpkins, with confetti falling on them. Use this for your Halloween costume party as a background and edit the message on it. This snowflake template design pleasant to look at and use as a background for your wedding card invitation, winter cards for parties or even menu cards. It has a dreamy look to it, with snowflakes floating around. 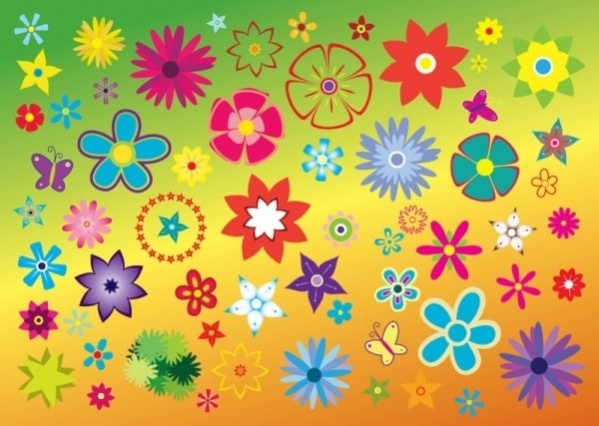 This clipart has a number of flowers on a colorful background. The template has many cartoon flowers that can be downloaded and used separately for various cards as fillers. This is available in EPS format. 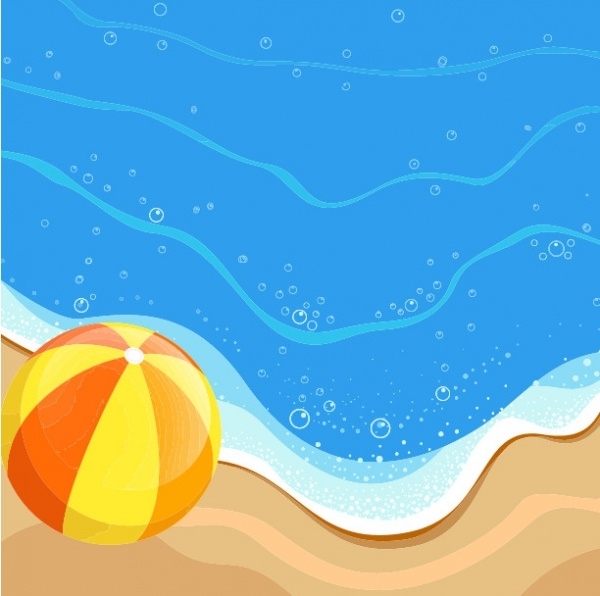 This clipart contains a beach side, with the sea water wave coming in, and a regular sized beach ball on the side. 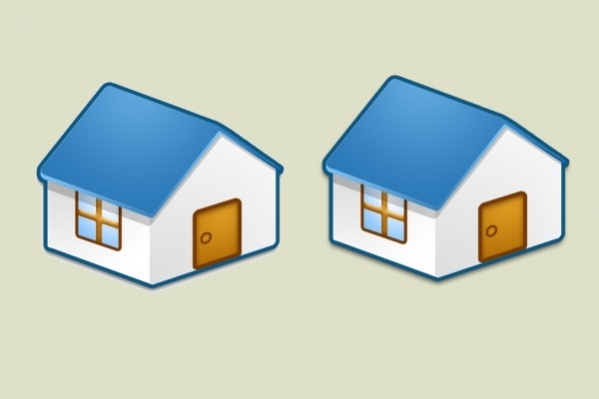 The bubbles and the froth on the clipart are realistic and this detail makes this pretty. 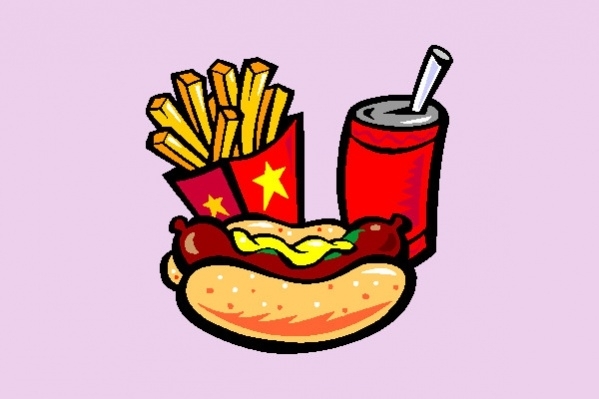 Clipart image is attractive, with the soda, hot dog, and fries, all in a bright red packaging. This template is cartooned, and the colors used are bright and attractive. This can be used for menu cards. 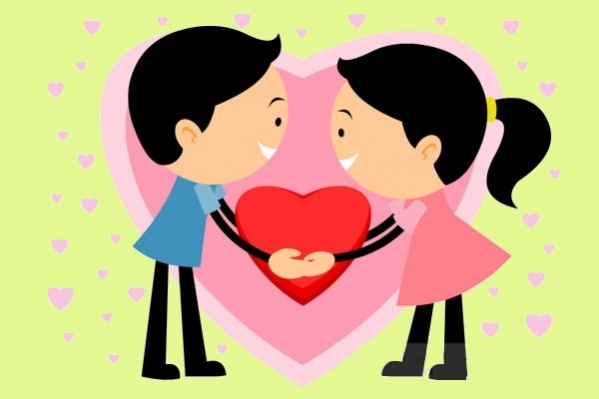 Use this cute clipart of a boy and a girl holding hands over a big red heart, to show how much your other half means to you. 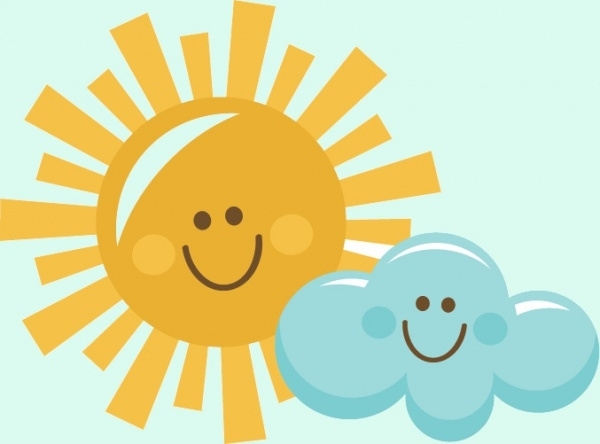 This clipart uses colors of light pink for the background, making it cute. 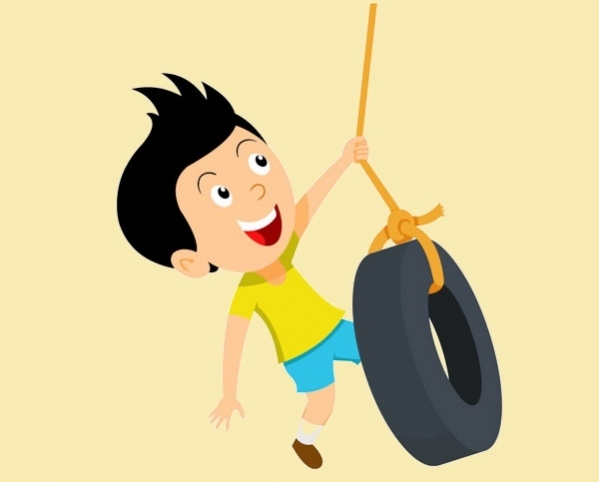 This free clipart border vector of a boy playing with a hanging tire is attractive and has sharp details with bright colors. This image template is available in high resolution, JPG, PNG and in high resolution. 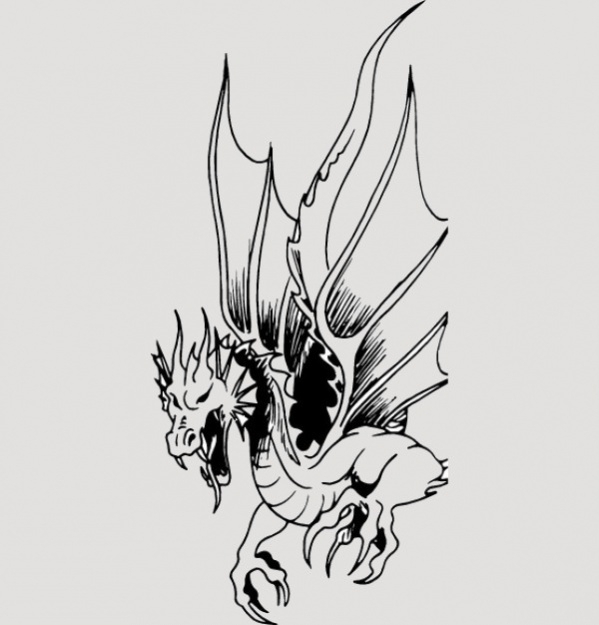 The dragon given in this clipart is an outline, which can be used by you to customize and fill it with the color of your choice. This can also be used as a coloring page for your children’s activity. There are a variety of templates provided, and you will surely find something you like, despite the mood you are in. 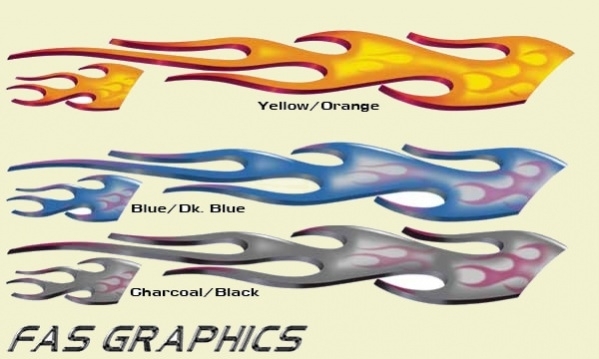 These free clipart images templates are available in high quality and in various sizes for your company needs. These templates are unique and cute and can be used for all your events, birthdays, weddings, baby showers etc.